Ingrown toenail condition is the one that can happen to anyone. Yet, as you may know it is not the pleasant one and should be dealt with as soon as possible, in order to avoid worse outcome. How would you know that it is something that is happening to you right now? In fact, it is pretty difficult to miss, since it hurts. What is more your toe is going to slew that is how you will know what is going on. You should just leave it be, since something that seems not that scary at first can become a far serious problem later on. 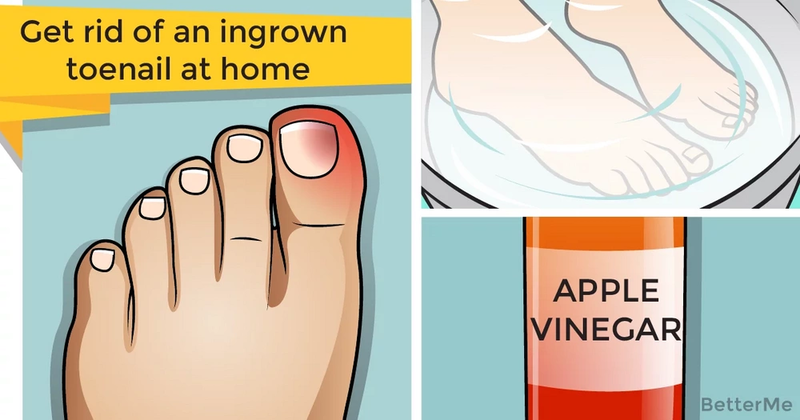 What we are going to talk about today is how you can treat ingrown toenail at home, yet we must warn you – these remedies are effective only during the first stage, when the process has only begun. That look like your toenail just folded and is pressing on the skin, and that is what causes pain and discomfort. In case you see that it looks far worse – you should consult a doctor immediately! 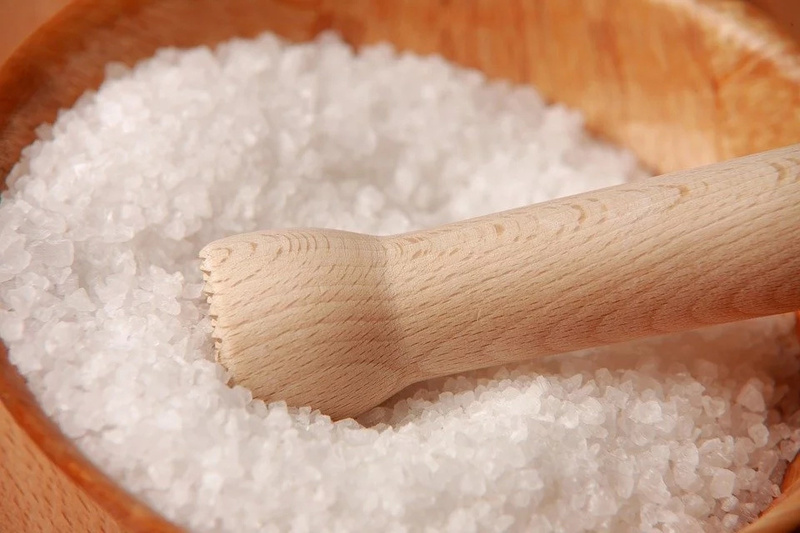 The properties of Epsom salt are well-know. It is helpful in many situation, and the situation with your toenail starting to grow in is not the exception. That is why you should prepare a foot soak using Epsom salt and soaking your foot in it for about 15 minutes. Repeat that procedure at least once a day. 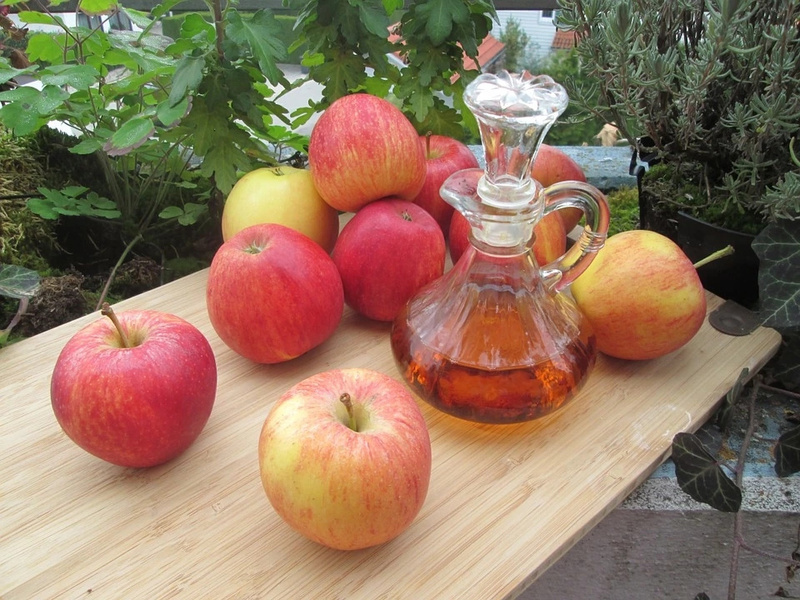 Just like Epsom salt, it is more than effective to add apple cider vinegar to your foot soak and let your foot soak for a while there. After you have soaked your foot well, you can try to use floss treatment. 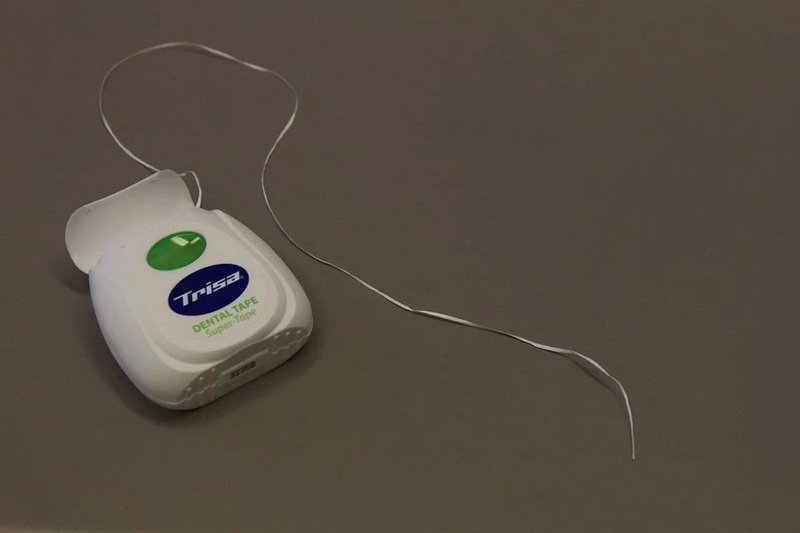 What you should do is to use some floss to gently pull up the toenail. But you should be more than gentle with it. In case none of these treatments work, you should better consult a doctor. 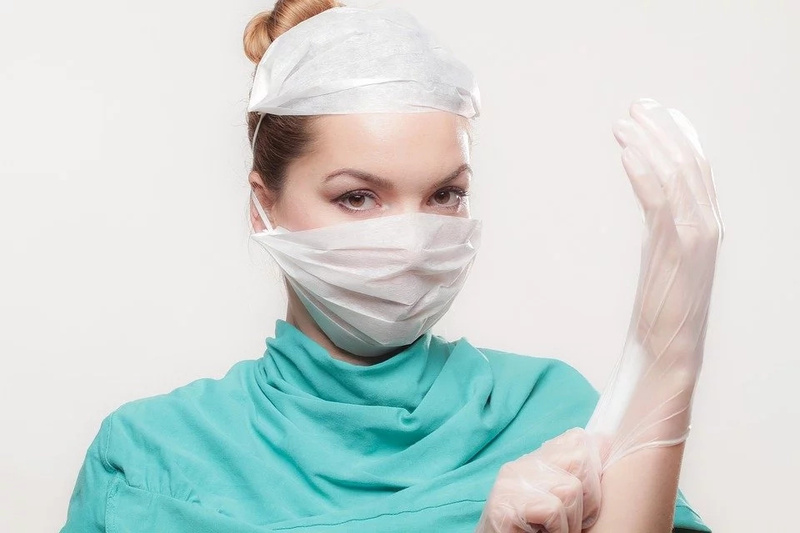 What is more, try to prevent that from happening, cutting your toenails properly in straight line and wearing comfortable shoes are more than helpful for this purpose.